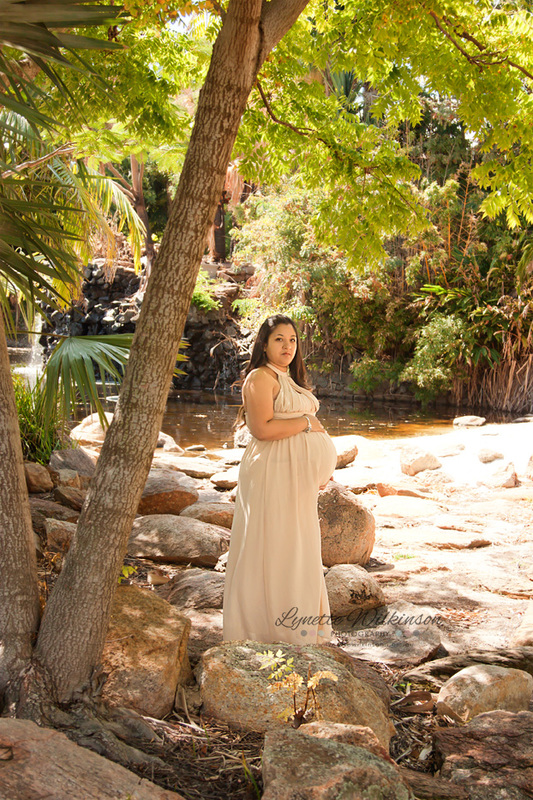 AMANDA arrived at her session beautifully dressed and styled. 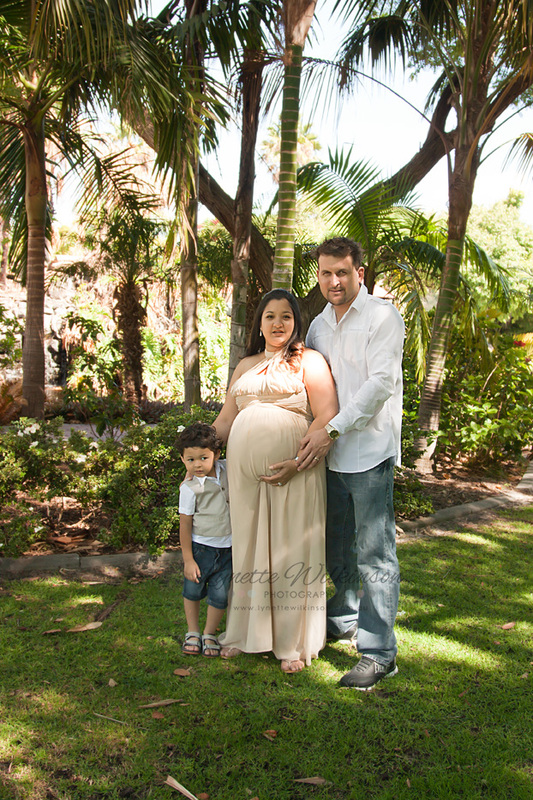 Even though she was 38 weeks pregnant, she was absolutely glowing but keen to meet her precious new family member! 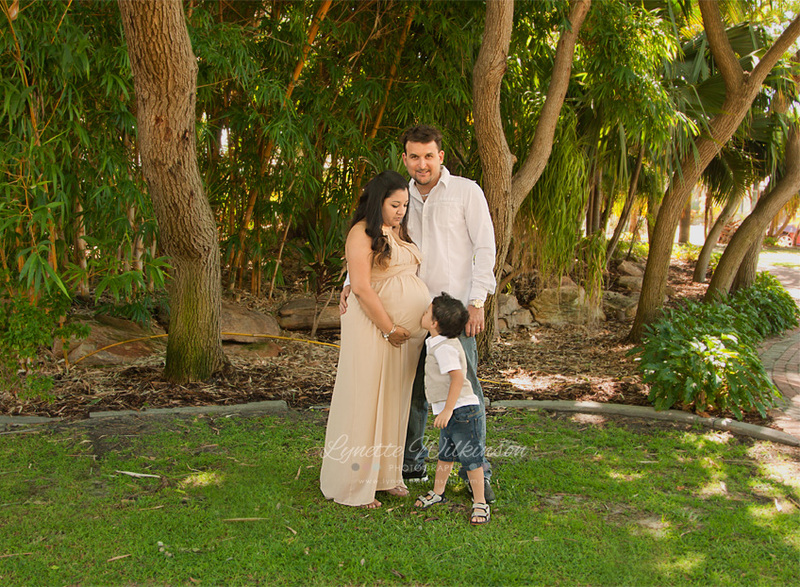 We had a gorgeous small local park all to ourselves to create some lovely maternity images for Amanda and her family.